2   court order that, if carried out, would have violated a federal regulation. 6   state court to file copies of certain documents related to a distillery with the state court. 8   so, hence the Collector refused. 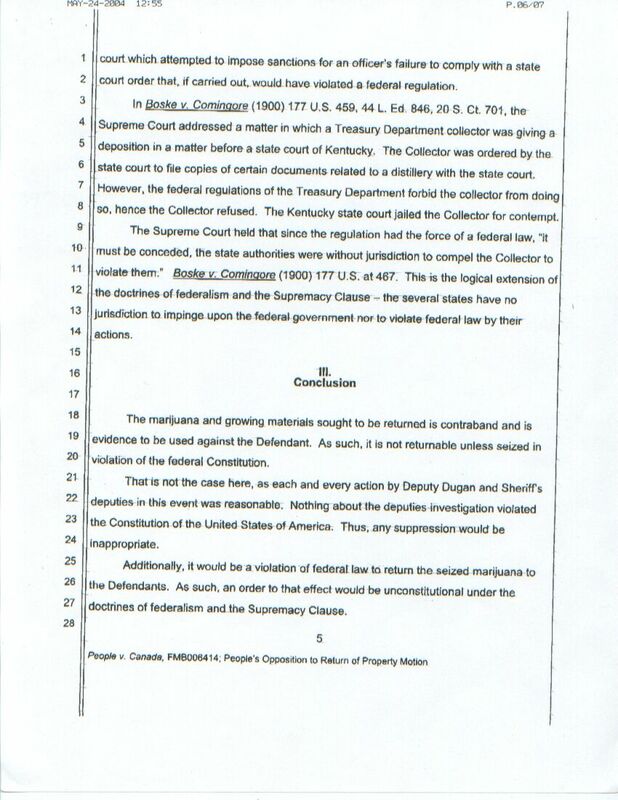 The Kentucky state court jailed the Collector for contempt. 20  violation of the federal Constitution. 27  doctrines of federalsim and the Supremacy Clause.